Percussion fire making is arguably one of the oldest fire making technologies potentially even predating the friction hand drill fire making technology. Ancient Viking blacksmiths learned that hardened, high carbon firesteel produces hotter sparks with less effort. 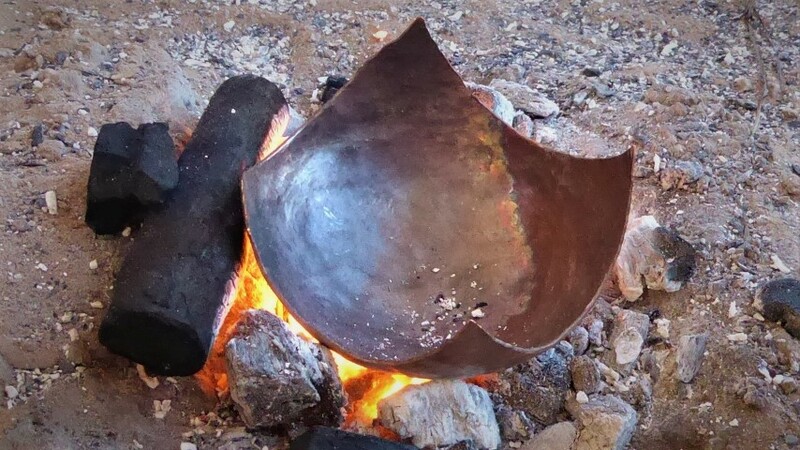 Revisit the preferred firemaking technologies of medieval Vikings and create your own percussion fire making kit with your hand wrought firesteel. 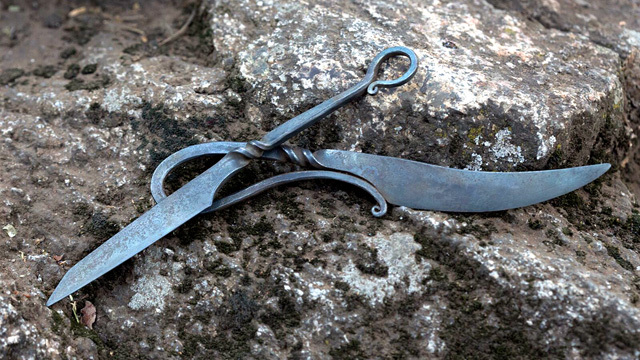 This is our introductory class to Primitive Bladesmithing. Students learn the foundation of hand forging blades by making small whittling knife.